Angelika Winkler is an urban planer and has a Master in policy advice. She is now deputy head of department “Urban Development” and head of the division “Mobility Strategies” in the City of Vienna. 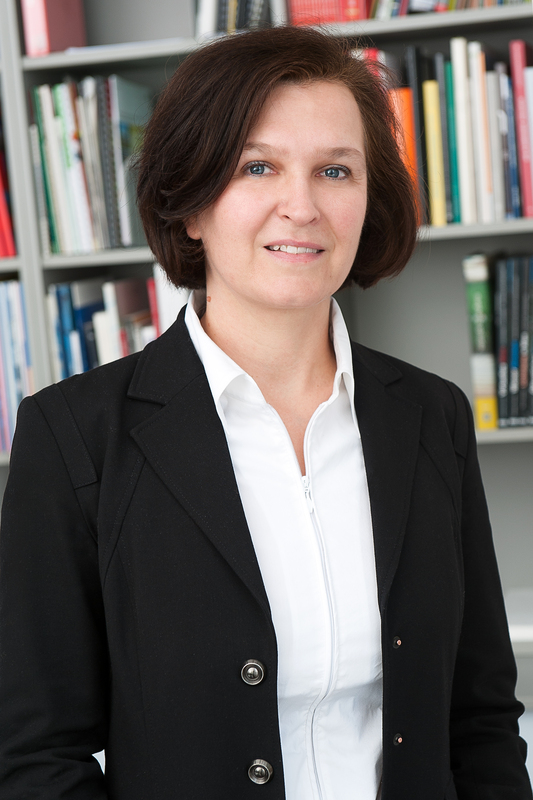 Previously, she spent more than 20 years in various positions in the City of Vienna, since 2001 also in senior positions. She is responsible for the strategic planning in the field of mobility for all modes of transport (e.g. public transport, bikes, pedestrians, multimodal) and various topics of mobility strategies (mobility management, ITS, ..) related to urban development and smart city topics in the City of Vienna in the department for urban development. Her main focus lies on the interface between mobility planning and urban development with integrated planning approaches to optimize the system “City”.